Please take the time to visit one or all of these great sites. The museum is open year-round. Wednesday through Sunday, from 10 a.m. to 5 p.m. It's a must see when you're in SoCal. Vintage pics of dual engine dragsters (gas & fuel). 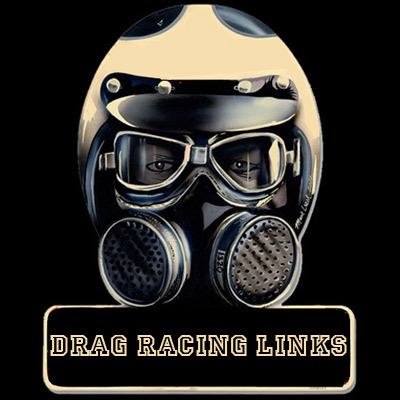 Great coverage of UK drag racing between 1973 and 1985.